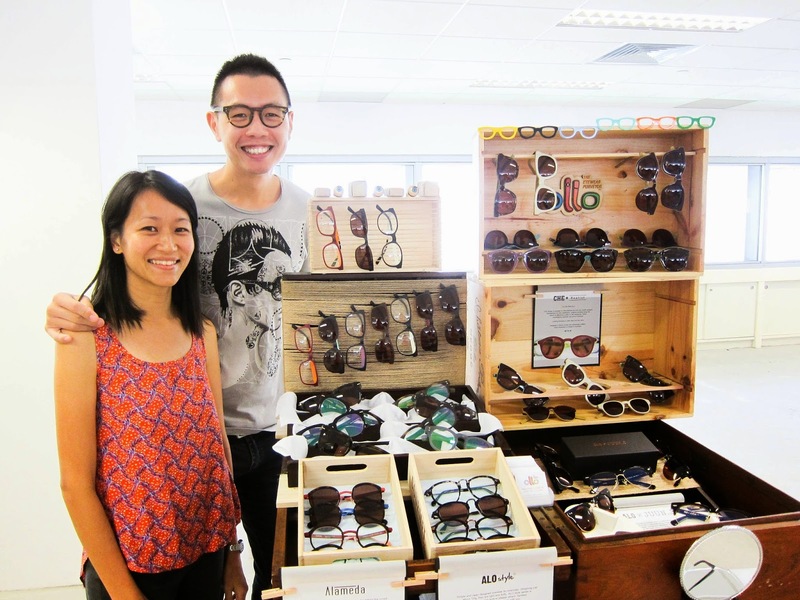 Raymond and Debbie, the couple behind OLLO. As seen in my latest posts, I've been sporting a new pair of sunglasses generously sponsored by a company I chanced upon at the Public Garden flea. 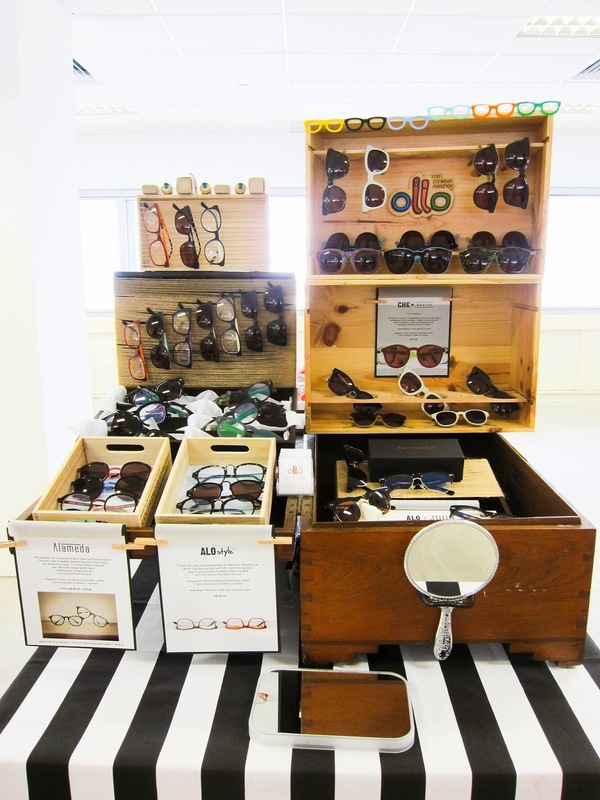 OLLO is run by Raymond and Debbie, optometrists who decided to offer both practicality and a quirky sense of fashion in their eyewear products. After years in an industry dominated by 'boring' designs, they realised that a niche could be found for interesting, yet flattering, eyewear. Just check out the pictures below for their full range! 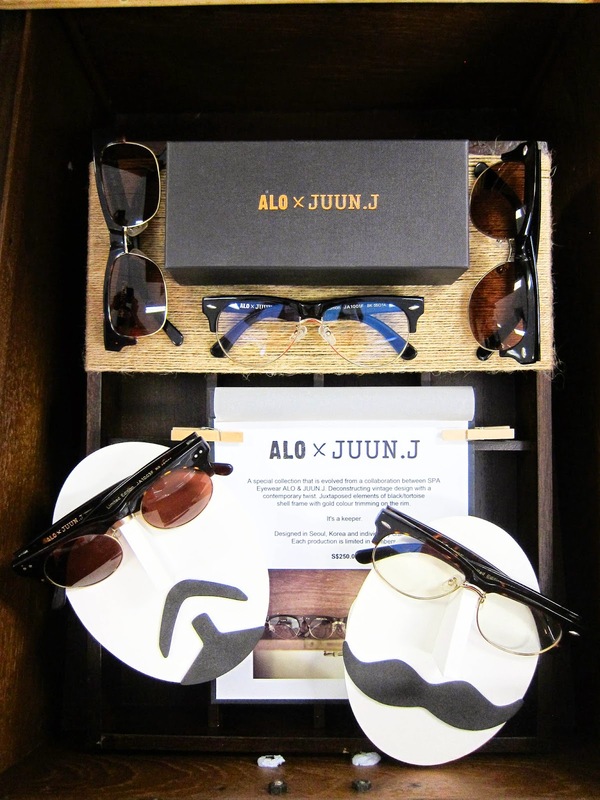 ALO X JUUN.J, OLLO's latest collection. Can you spot the pair of sunnies I picked out for myself? 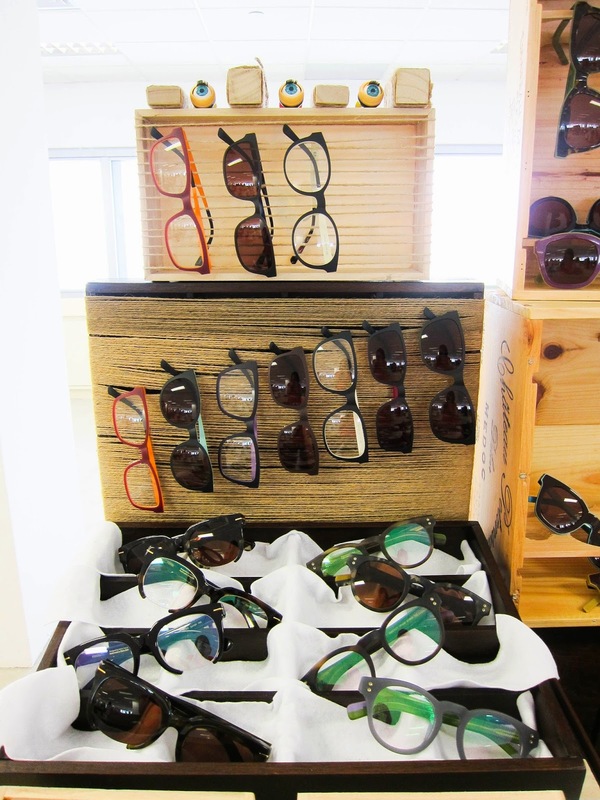 All of their eyewear is sourced from Korea, and OLLO also has a hand in the designs that are eventually sold. Each design is hand-picked by the couple, so you can be sure that everything is absolutely on-trend and flattering! 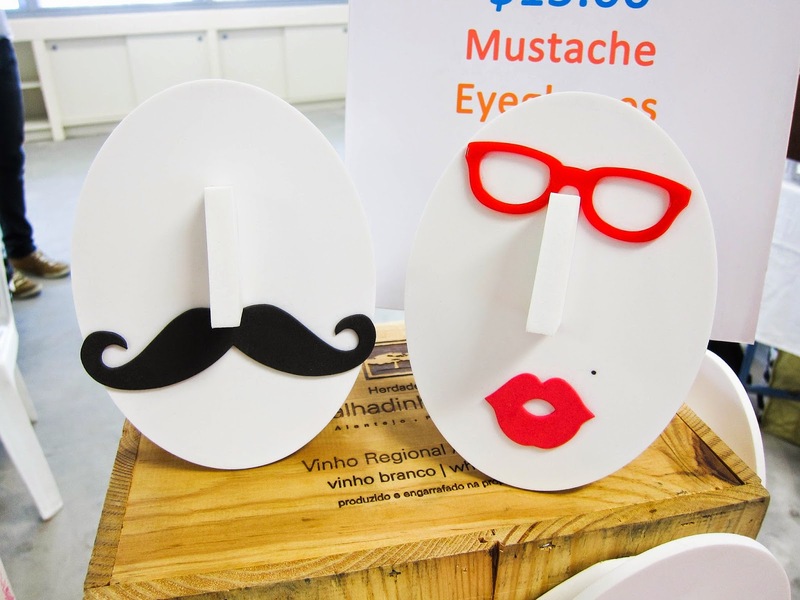 Cute eyewear holders; was so tempted to get one for my new apartment in Manchester! 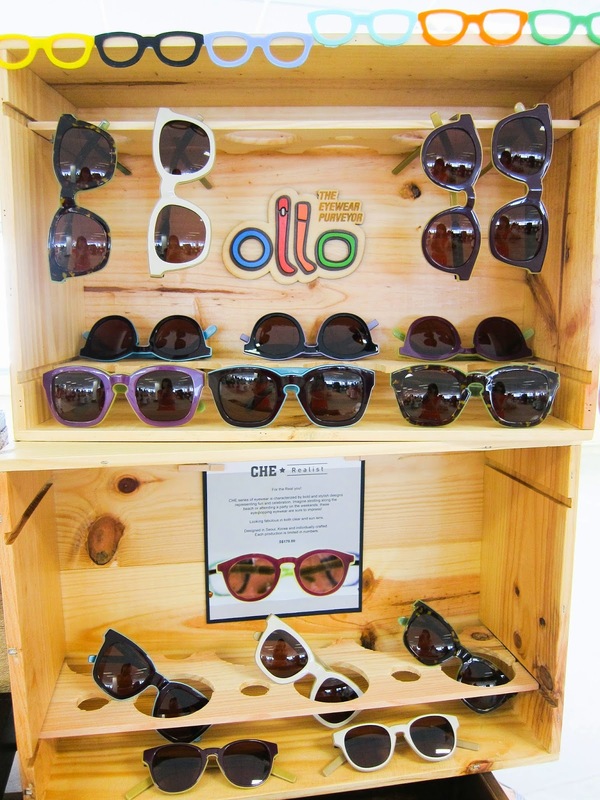 Besides their online store, OLLO can be found at the bimonthly Public Garden fleas. 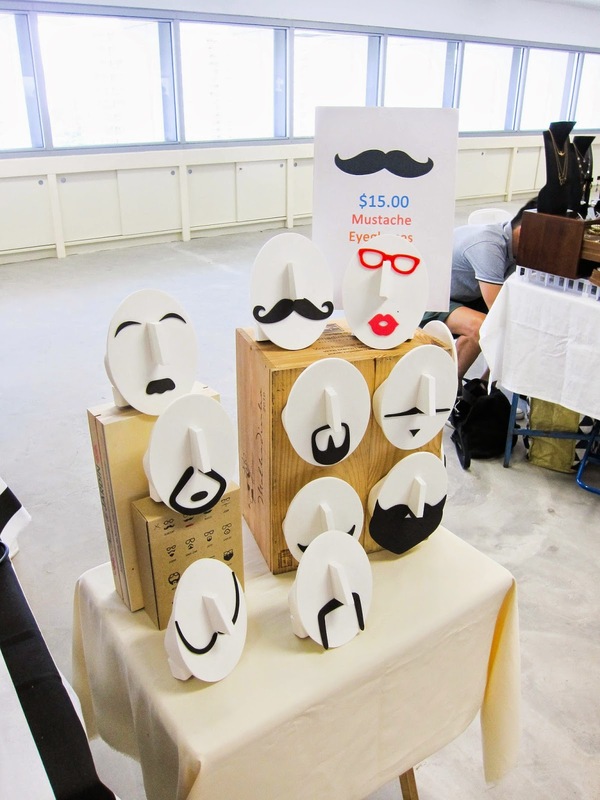 So for those of you who'd actually like to try on the sunnies to see whether they suit your face, do head on down! 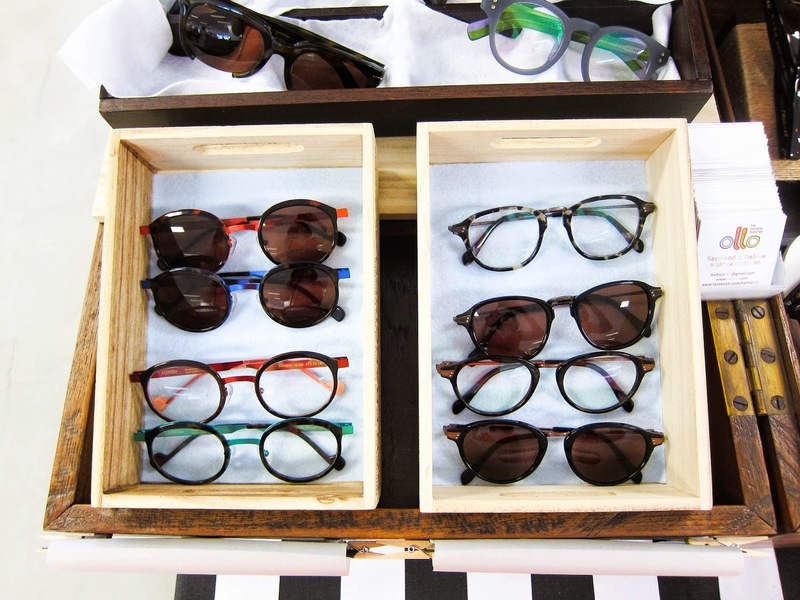 Personally, I think a good pair of sunglasses is a wardrobe must-have and one should invest in a quality piece. I've bought so many cheap ones from places like Far East Plaza only to have to throw them away after too much use. 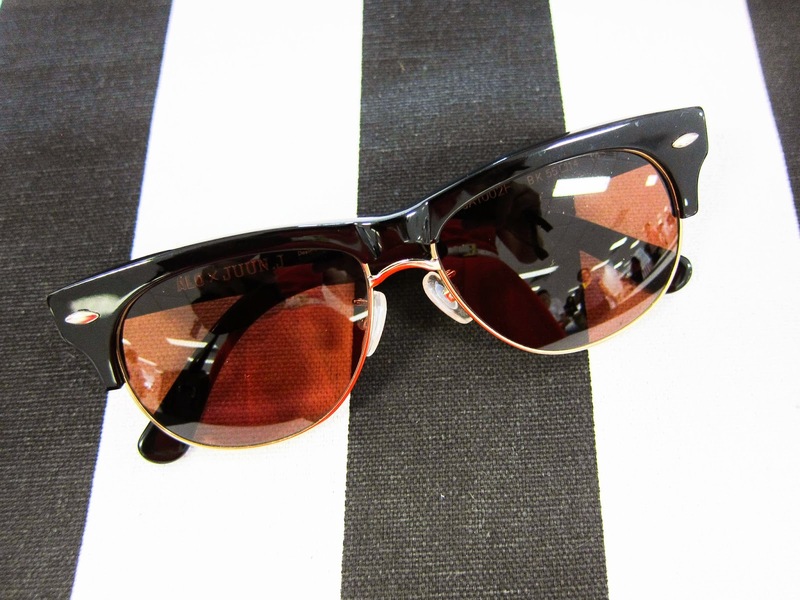 My OLLO pair are sturdy and have a Rayban vibe going on - and at a fraction of the price, too. The glasses are very nice . I like it very much. I was looking for this type of glasses only before. Its suites to me very well. But recently only i bought 2 pairs for me. Seriously i missed it. Nice Mobile cases and cover Designer.